Teresa started off with us as a student. She loved yoga so much she got her teacher training and became on of our regular teachers. 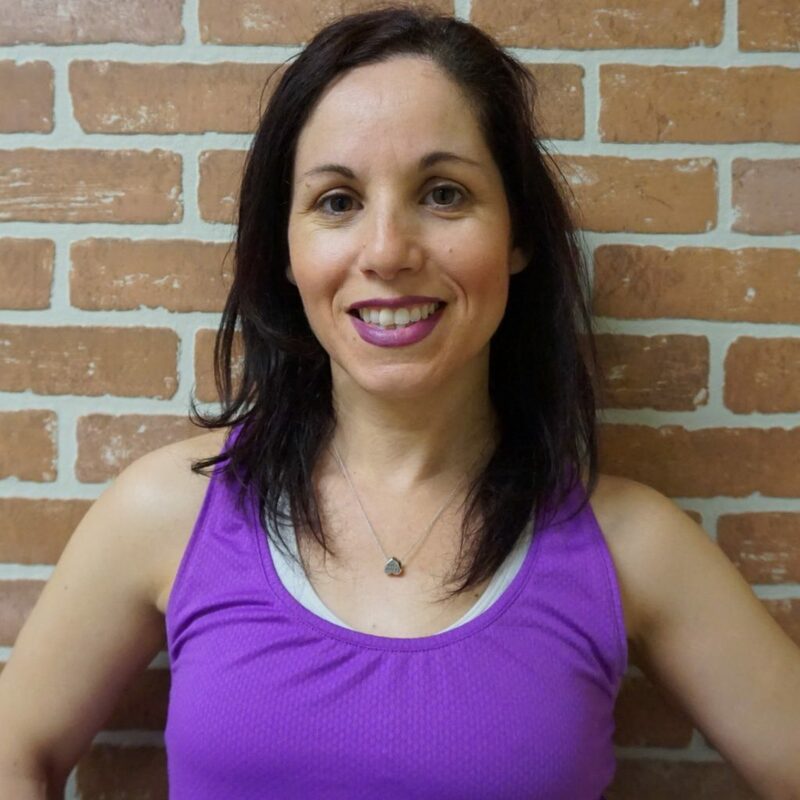 She has been teaching with Hot Yoga Wellness Brampton for over 2 years. Her classes will leave you feeling great.